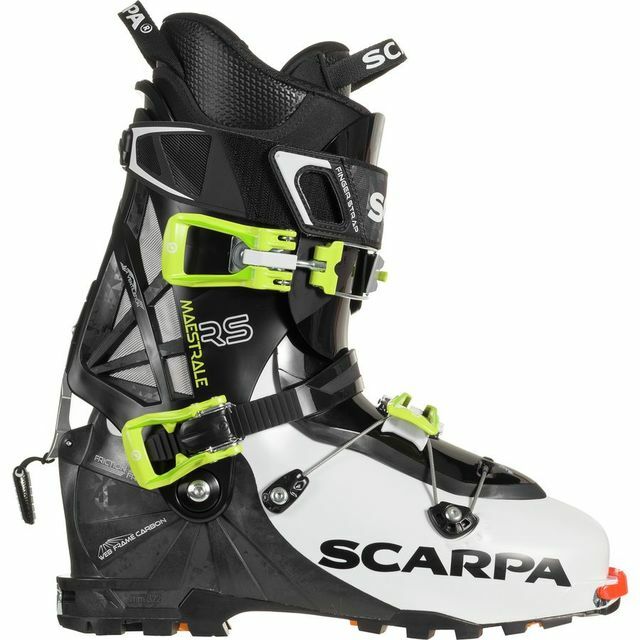 I have a like new pair of 2018/2019 Scarpa Maestrale RS that have never been ridden. High performance lightweight ski touring boot to take you up fast and get you down even faster. They were a warranty replacement for an older pair of Maestrales and was the model that was used as a reps demo, there is very minor scuffing from transportation but I was told they have never been ridden.